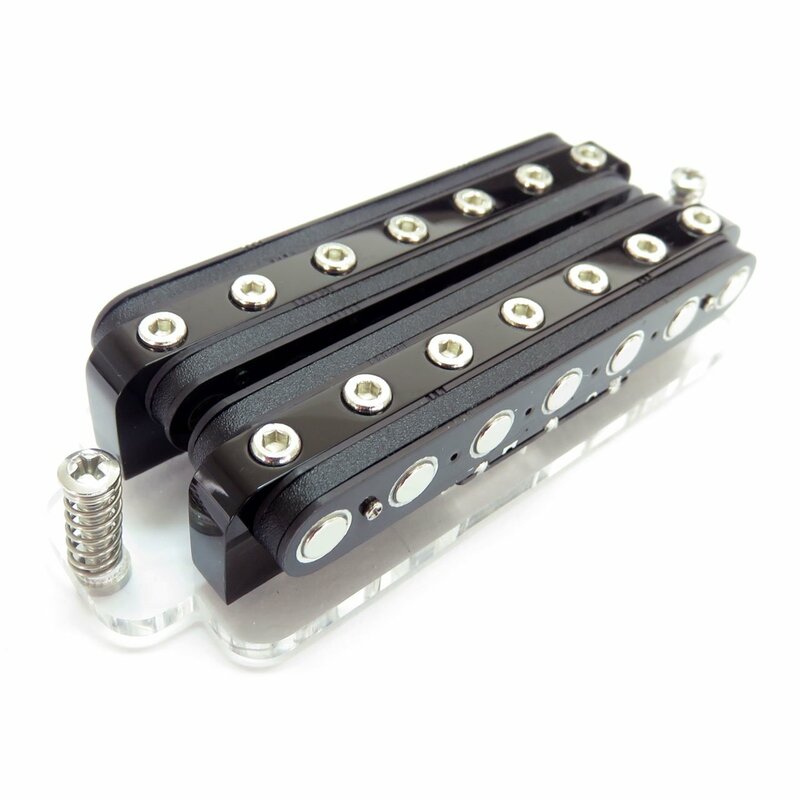 We are pleased to announce the official debut release of our Cycfi XR series extended response pickups! The production models consist of 6, 7 and 8 string versions of both our XR dual-coil humbuckers (single width rout) and our XR quad-coil humbuckers (HB width rout). Support electronics for easy solderless installation are now available as well to complete the XR pickup system. The initial production run is limited to 40 pickups and will sell out quickly, so we encourage you to visit https://www.cycfi-research.com/ as soon as possible to ensure you’re among the vanguard adopting this exciting pickup technology. Please note, we are also now offering á la carte options allowing you to configure systems limited only by your imagination. In addition we are accepting custom orders, broadening the palette of options even further to suit the requirements of unique builds. Contact us for specific details pertaining to your individual needs.